The recent development in the Indian manufacturing market is Narendra Modi inviting US companies to come to India and to participate in its industrial space. India Prime Minister’s ‘Make In India’ vision can very well be a massive boost for the SME community of India. 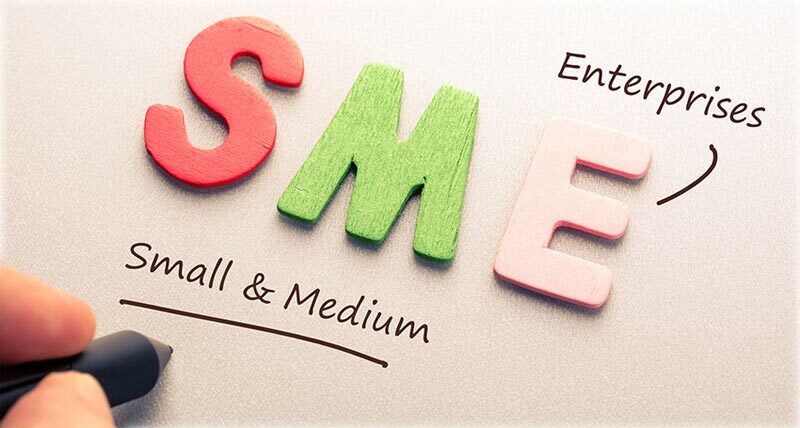 India has the second largest SME industry in the world with 64 million SMEs as per 2016, just after China. Studies have also revealed that SMEs have the ability to accelerate and drive the economy and industry growth. 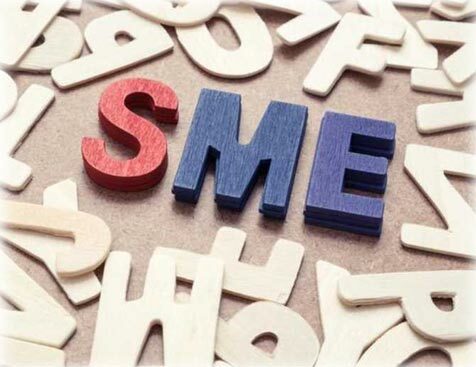 With this being established SME entrepreneurs often lack to realise that one of their key strategies along with having a proper and effective administration must also engage with proper branding. Why SMEs Do Not Brand Themselves? • Branding is for larger companies/organisations. • Branding is an expensive exercise. Branding is no longer a luxury for the SMEs but rather a necessity in this day and age. The society is immensely influenced and surrounded by brands and as studies have revealed brands inspires trust. A brand image is one of the single most statement that is not only powerful but also reflects the organisation’s culture and value. • Define your brand, i.e. decide what your company/organisation stands for and what you intend to promise to your customers. It needs to be different while being relevant to the customers. • Integrate the brand into the culture that is; define the culture that your brand intends to deliver. A brand has to internalise the culture before delivering it externally. This is a lengthy process that needs to be built over the time. • Relationship with the stakeholders is an important aspect in brand building. An organisation or company needs to give the brand experience to its stakeholders and create a long-term relationship. It requires the brand to map every stage of its relationship with the stakeholder to create loyalty awareness. • Diligence and patience is the key to create a sustainable brand. With this outlook, it is possible to create a brand where the brand institutionalises the organisation/product. Brand building is therefore of utmost importance for the SMEs to grow. They require to put significant effort to build it as much effort they put in to maintain their accounts since brands have the ability to exude power.